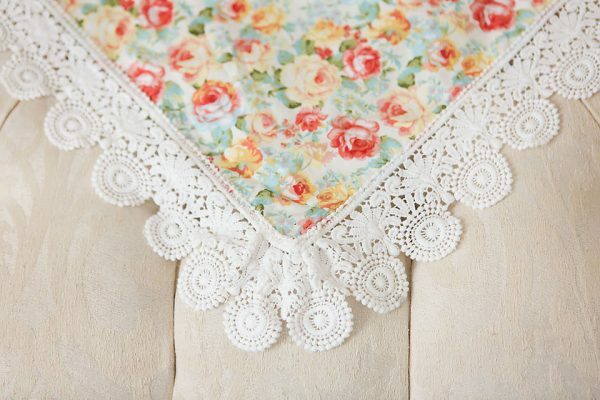 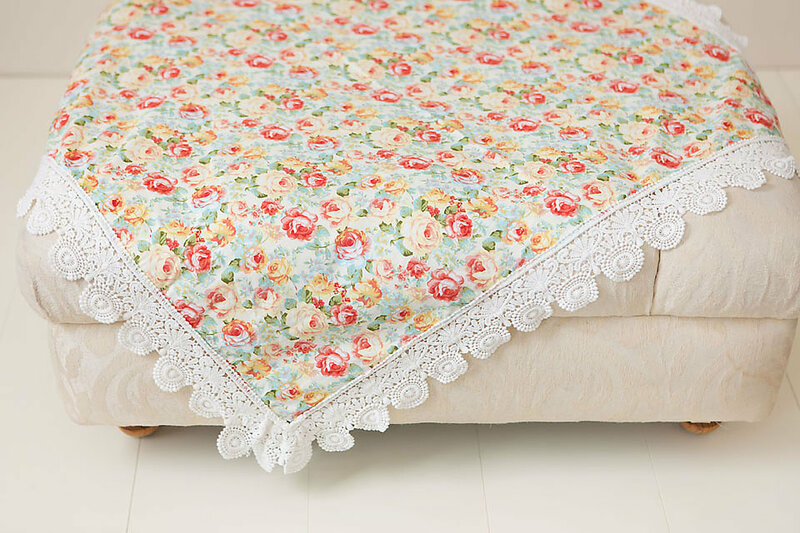 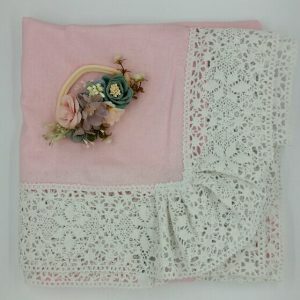 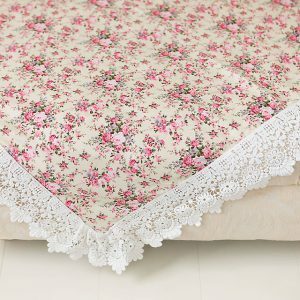 The Rose Garden Wrap captures the sun rising over a blossom filled dew fresh garden. 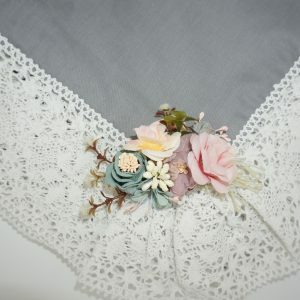 It is outlined with the sweet dandelion lace. 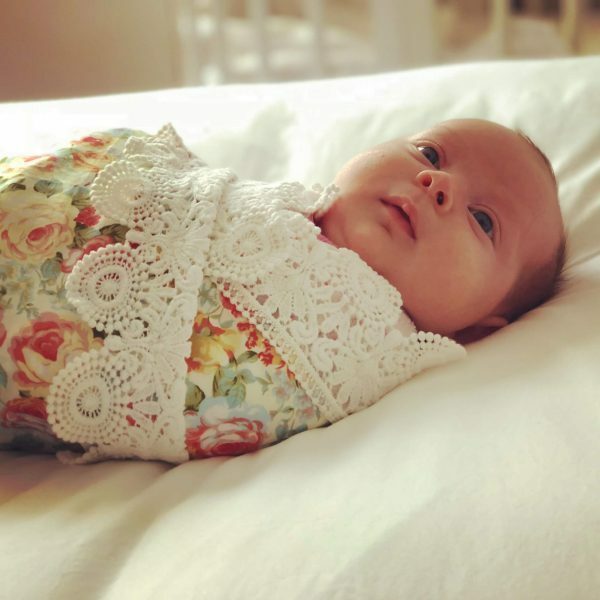 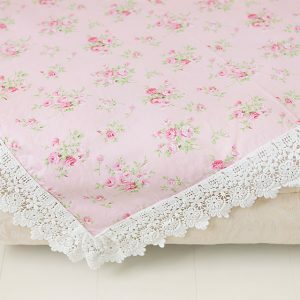 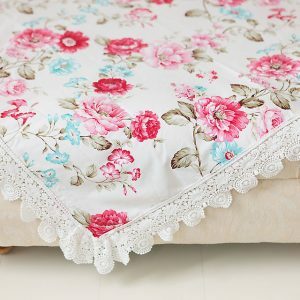 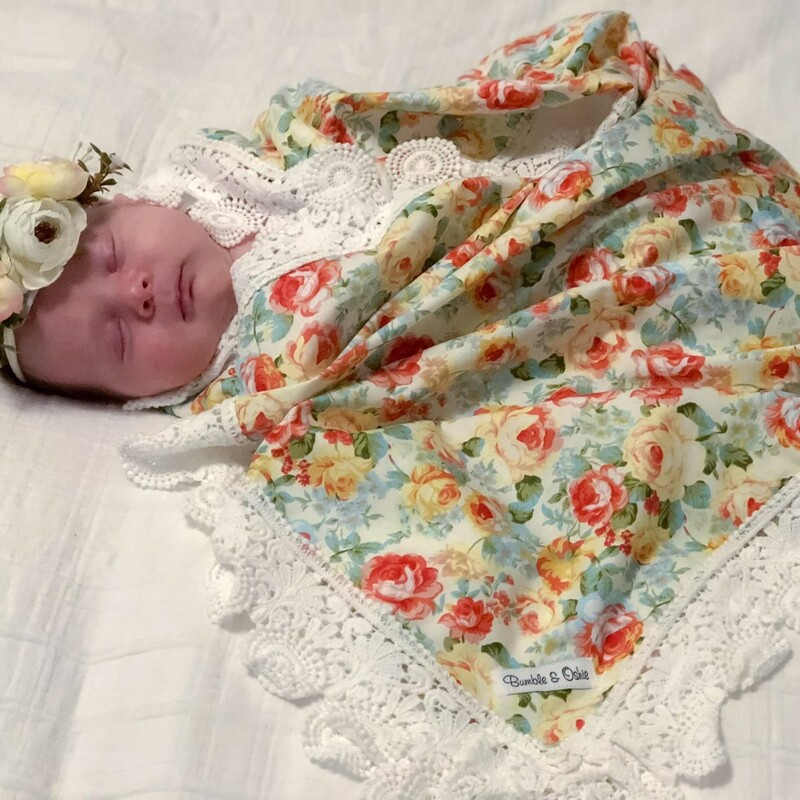 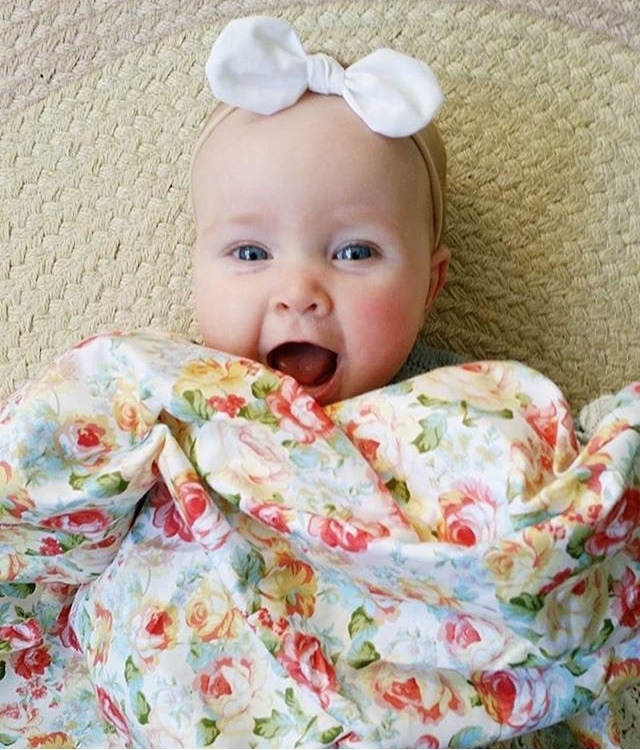 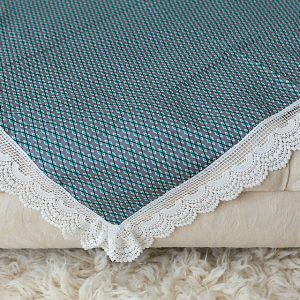 Our Bespoke Lace Swaddle Wrap in Rose Garden is exquisitely handmade from the softest of cottons and encased in cotton lace. 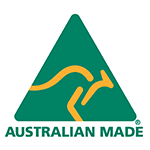 We carry the licensed Australian Made Logo and with our superior Triple Stitched System that is like no other our quality surpasses all.